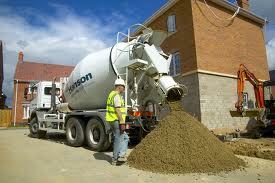 Hanson concrete is one of the most reliable names in the building industry. Whether the job is domestic or commercial, they are the people to contact. With an extensive line of products, they can ensure that your project is done right from the foundation to the roof.